WELCOME TO SHOPPING THE BOOKSTORE! Shopping for apparel, tools, gifts, specialty items? Or just checking out what is on sale? And you will be redirected to the Waco Bookstore shopping directory! 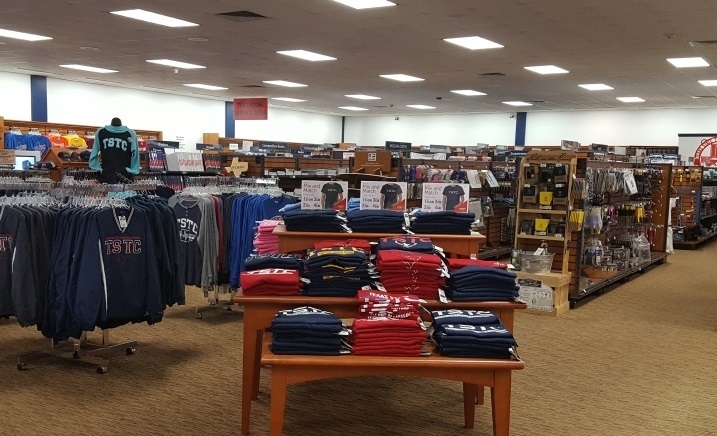 A new shopping cart will be opened for your purchases through the Waco Bookstore. Buying, Renting or just pricing books for the current Semester? To finish purchasing your current items in your shopping cart.